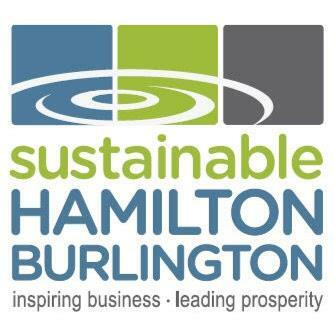 Sustainable Hamilton Burlington is a non-profit social enterprise. We inspire sustainability leadership within our businesses and other organizations. By helping businesses to realize economic benefits of triple-bottom- line sustainable business practices, we're harnessing the influence of this sector to create measurable, community-wide progress to greater sustainability.